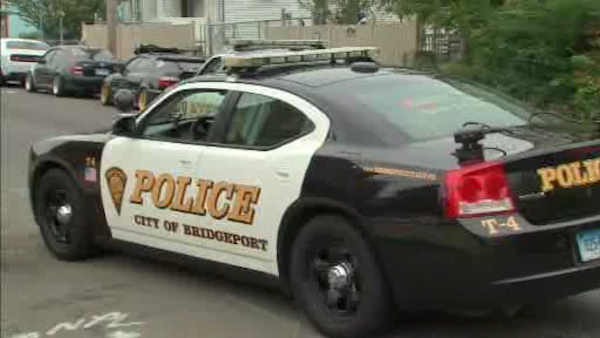 BRIDGEPORT, Connecticut (WABC) -- Police say 13 people were wounded, one critically, in a shooting at a house party in Bridgeport, Connecticut. It happened at about 1:30 a.m. Sunday at a house on Plymouth Street. According to police, there were at least two shooters who fired through the hedges from a backyard and struck the victims, who were all in the rear attending the party. Upon arrival, police found multiple shooting victims. Some were taken by private vehicle to St. Vincent's Hospital and Bridgeport Hospital, and others were transported by ambulance to Bridgeport Hospital. 11 victims sustained non-life threatening wounds to their lower extremities, one man suffered a gunshot wound to the face that is not life-threatening, and one woman is in critical condition after being shot in the face. The wounded include 11 men and 2 women. Bridgeport police spokesman Av Harris says the suspects shot at people both inside and outside the home. Police are investigating whether the suspects were partygoers who "got upset." Capt. Brian Fitzgerald says evidence suggests the people who threw the party were charging for alcohol. He says they may face criminal charges.